Playing Background : Oliver is a member of the Cavan Gaels Club where he played football at all levels, playing at senior level for 17 years. He played in 5 senior county finals, winning 3 titles and 2 senior leagues. Oliver captained the club minor double winning team to their first county title in 1967. Oliver played county football for Cavan at all levels and captained the county minors in the 1967 Ulster championship and was a member of the senior panel from 1969 to 1973. Oliver played in 2 Ulster finals, the U21 Championship final in 1970 and the Senior Club final in 1977. 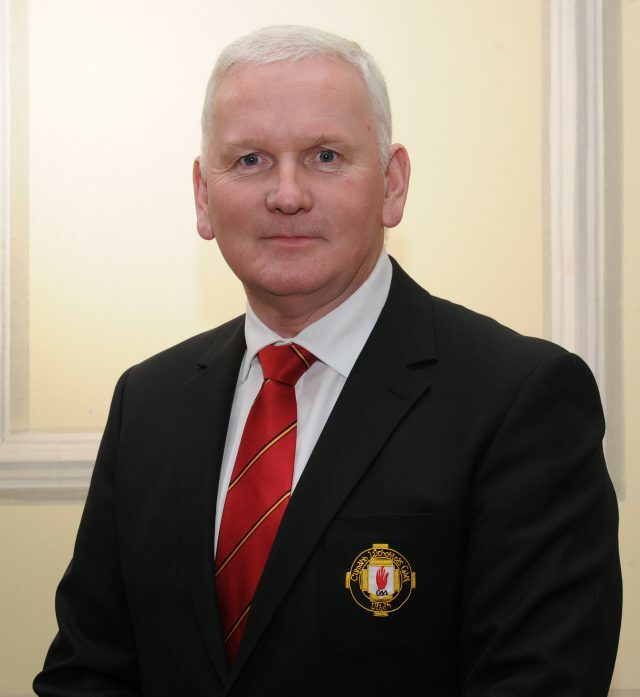 Administration/Ulster Council : A former chairman of his club, Oliver has been a member of the Cavan County Board for the past 15 years, holding positions as development officer and Ulster Council representative. He has chaired the Ulster Coaching and Games Development Committee, the Hurling Development Committee and the Integration Committee. 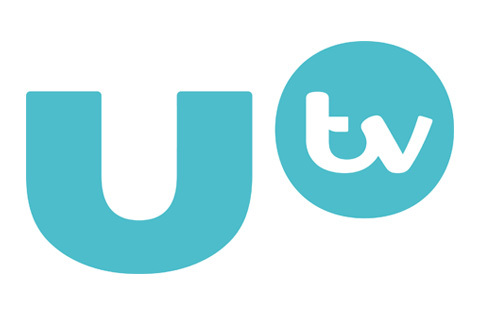 Oliver served as PRO of the Ulster Council from 2010-2013, Treasurer from 2013-2016 and Vice-President from 2016-2019. At National level, Oliver was chairman of the national Code of Ethics work group for 9 years, was formerly a member of the Central Hearings Committee and served on the National Coaching Committee. He is also a member of the Project Steering Group for the Casement Park Project. Playing Background : Brian, who is a member of St. Mary’s GAC, Burren, is a former secretary of the Down County Committee and is a highly experienced GAA official. 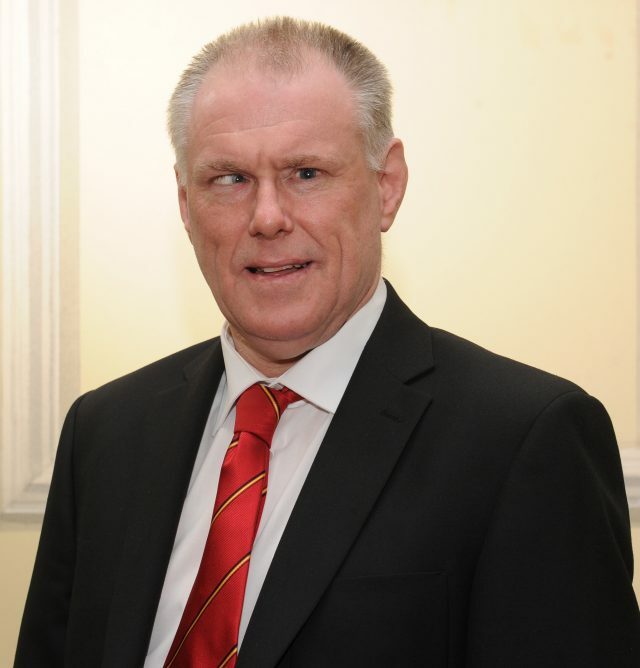 As Provincial Secretary, Brian is also the Provincial Director and CEO of Ulster GAA. His responsibilities include servicing the Ulster Council, acting as head of Council staff and implementing Executive decisions when appropriate. 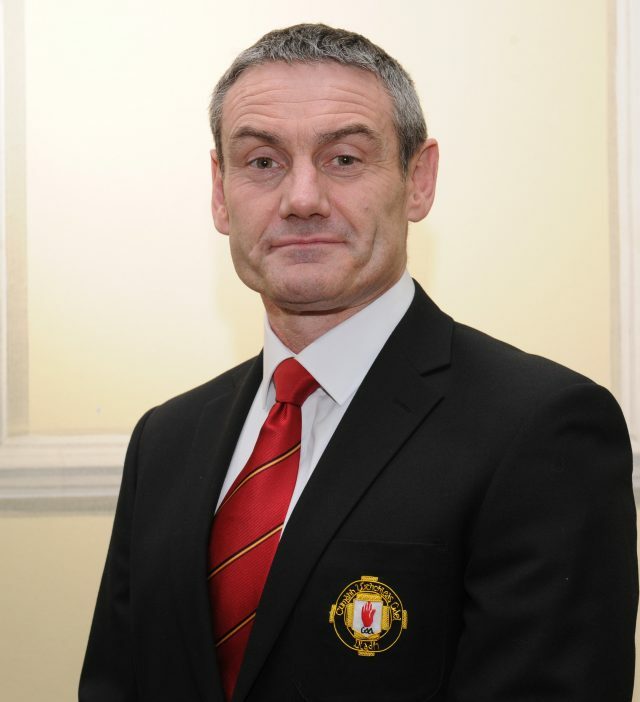 Brian represents the Council at all meetings with public bodies and also represents the Ulster Council on the National GAA Executive Committee and other Sub Committees. Playing Background : Ciaran played for Strabane Sigersons GAA, playing at all levels for 20 years. He played in 2 Junior County finals and secured his only adult success when the club won the Junior Football League in 1995. Ciaran was a member of the team promoted to Senior for the first time in 1998. He also managed the club twice, in 2001/2002 and again in 2015. Ciaran played county football for Tyrone at vocational level, losing 2 Ulster Finals to near neighbours Donegal. Ciaran refereed for 5 years before the administration demands on his time brought an early end to his refereeing career. Administration/Ulster Council : Twice chairman of his club for a total of 7 years, Ciaran was a member of the Tyrone County Committee and Coisti Banisti for 11 years, holding elected positions of Youth Officer (2004-2006), Vice-Chairman (2007-2008), County Chairman (2009-2014), and Ulster Council delegate (2015). In his tenure as County Chairman Ciaran oversaw the opening of the new Tyrone Centre of Excellence at Garvaghey. At National level, Ciaran was formerly a member of the ‘One Club’ Committee whereby the GAA, Camogie and Ladies Football organisations worked toward integration at club level. One of Ciaran’s major milestones has been the establishment of a Health and Wellbeing officer role into every GAA club as a result of his motion to Tyrone County Convention back in 2012. Ciaran was appointed by the then GAA President Liam O’Neill as the National Chairperson of the Health and Wellbeing Committee in 2014 in recognition of his work and promotion in this area and has continued in this role under Aogan Ó Fearghail. Prior to his election as Leas Uachtarán, Ciaran served as Cisteoir of Ulster from 2015-2018. Nationally Ciaran was appointed by Uachtarán John Horan to the roles of Chairman of the National Games Development Committee and of the Club and County Planning Committee for 2018-21. Playing Background : Born in Cavan Town, Michael’s family were involved with the Drumalee club before moving to Castleblayney where Michael played U16, Minor, U21 and Junior Football for Castleblayney Faughs. After getting married in 1983 Michael moved to Middletown, Co Armagh, where he joined the local club and played Junior & Senior football for Eoghan Rua, and also served on the club committee and became involved in fundraising. Administration/Ulster Council : In 2003 Michael started stewarding at County level, then at Provincial and National level, where he has been involved since. In 2011 Michael became a member of Armagh’s fundraising committee and was elected Vice-Chairman of Armagh County Committee in 2013. In 2015 he was elected as the Armagh delegate to the Ulster Council and was also appointed to the Central Competitions Control Committee. In 2016 he took up the position of Ulster GAA Public Relations Officer and served in this role until January 2019. He is also a member of the National Hearings Committee and the National Games for All Committee. Playing Background : Declan is a member of the Killeshandra Leaguers Club where he played at under age level. He coached and managed teams for his club at U12, U14 and U16 levels and was also a member of the senior management team who captured a league title in 1997. Administration/Ulster Council : Declan’s first dalliance with administration was as a county board delegate substitute before being appointed Club Chairperson at 25 years of age. A member of Cavan County Board management committee for 19 years (1999 – 2018) holding the positions of Youth Officer, Development Officer, PRO and Ulster Council Representative. Declan was also the first Chairperson of Club Breffni, Cavan’s primary fundraising arm. During his term as PRO Declan received both Provincial and National Gaelic Writers’ awards. At National level, Declan was Chairperson of the IT & Communications committee for a three-year term. Playing Background : Michael has been a member of St. Rasharkin since 1963. During that period he played football at U15, Minor, U21, Reserve & Senior. 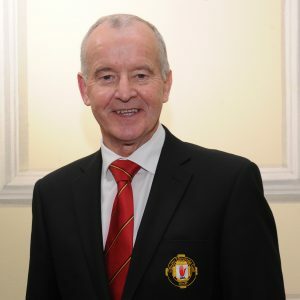 As a referee, Michael officiated in Antrim from 1969 to 1997. 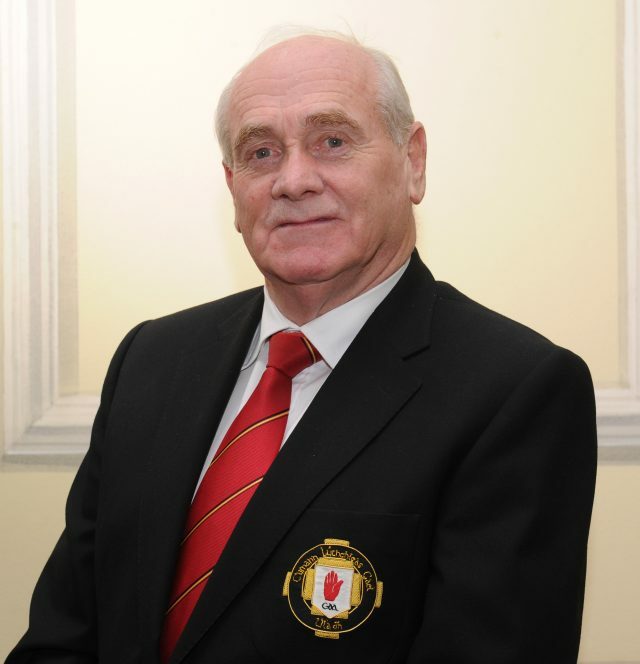 Administration/Ulster Council : Michael has served as a committee member of St Mary’s Rasharkin since 1965, as well as being a member of the South West Antrim Committee from 1967 until 1997 and the Antrim County Committee from 1987 until 2007. Michael also served on the County Executive / Management from 1997 to 2007. 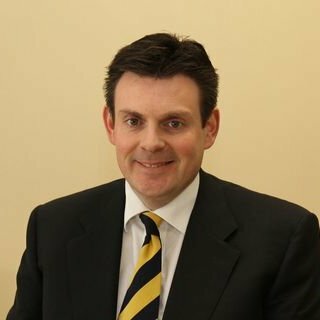 Following his membership to the Ulster Council in 1997, Michael has served on the Code of Ethics Committee’s at Provincial & National Level from 2001-2004. He commenced his role of Vice Chairperson in February 2013 and his term as President in January 2016 completing that term in January 2019.